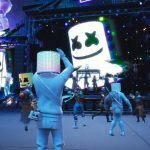 Fortnite Organized a Live Marshmello Concert! 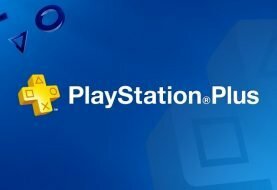 Epic Games managed to increased the bar, again! 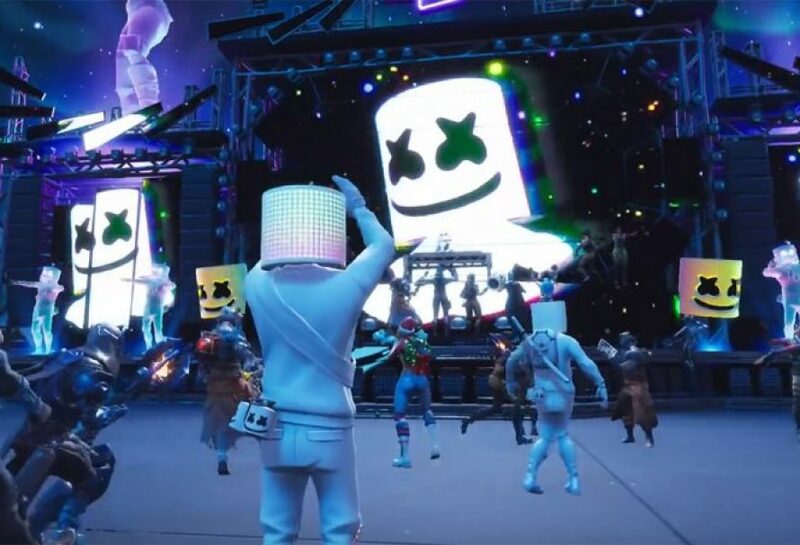 They recently organized an event “in-game” where famous DJ Marshmello (real name Chris Comstock) organized a concert. All the Fortnite fans were dancing, jumping around, swinging their Marshmello head axe and having fun. 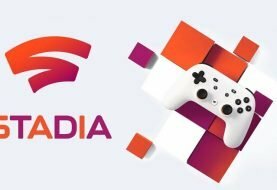 It seems nothing is crazy for Epic Games. 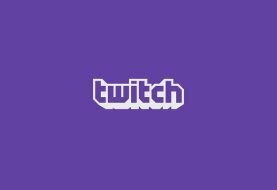 Let’s hold a in-game live concert, and bring a popular DJ for the event, sure no problem. We are sure that fans enjoyed the real time concert. Considering that in real life, probably the event would have 16+ age restriction. So fans who are underage managed to have a concert experience like this. 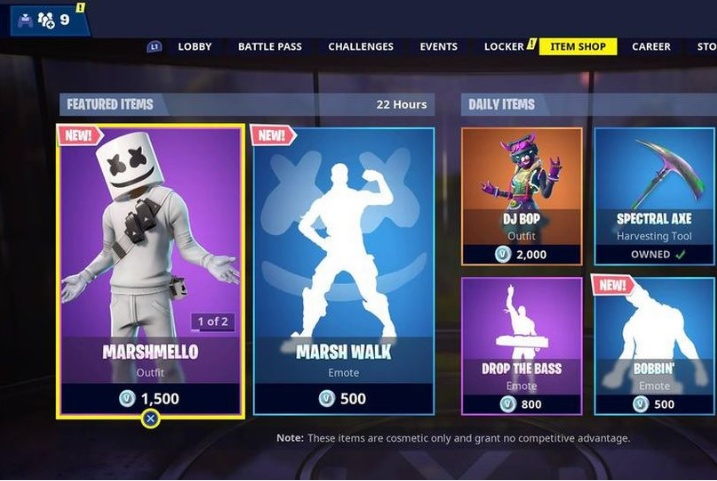 Let’s not forget that Fortnite also had Marshmello skin for some time.